During the ‘Go Cashless Mela’, customers will be able to avail exclusive offers on products and services on Amazon.in as well as on merchant websites and apps accepting Amazon Pay. Amazon Pay has announced a 21 day “Go Cashless Mela”. The aim of the event is to encourage users to adopt digital payments. During the event, customers will be able to avail exclusive offers on products and services on Amazon.in as well as on merchant websites and apps accepting Amazon Pay. Amazon Pay today announced a 21 day “Go Cashless Mela” to encourage customers to adopt digital payments for their everyday payment needs. 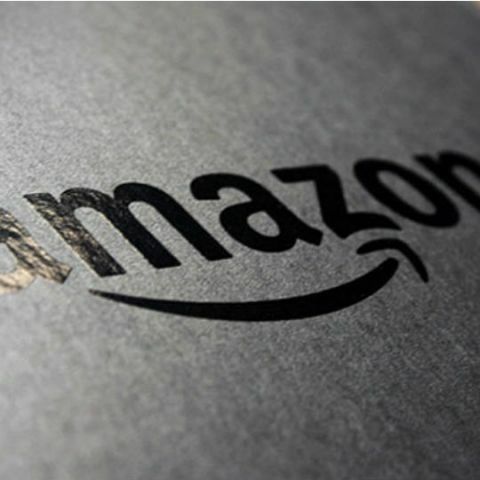 Customers will be able to avail exclusive offers on products and services on Amazon.in as well as on merchant websites and apps accepting Amazon Pay. Thus, customers will be able to pay for everything from mobile and DTH recharges, gas, water and electric bills, electronics products, fashion goods, home & kitchen items, food delivery, travel, movie tickets and more without having to go to an ATM. What’s more? Customers will earn attractive cashbacks when they use Amazon Pay. The event also has several fun activities such as a Mystery Wallets contest for customers to entertain themselves while they shop and pay – digitally, of course!